Well folks, it is here! 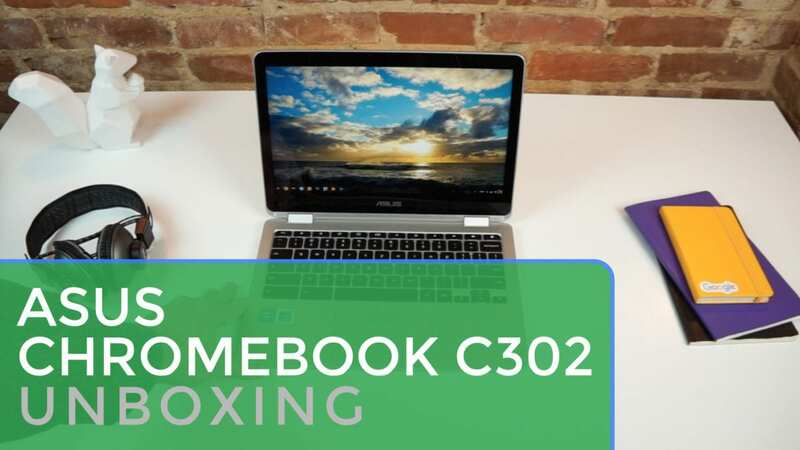 The long-awaited arrival of the ASUS C302CA has come, and with it, a new and premium entry into the Chromebook market. With sleek lines, a thin build, Skylake processor and bright touchscreen, can this device perform as well as it looks? And, more importantly, with CES and the Samsung Chromebook Pro looming, can this offering from ASUS give it the presence in the Chromebook market to take on the marketing beast that is Samsung? I’ll say this: initial impressions are pretty stellar. I’ve not felt this impressed by a Chromebook since I first unboxed a Pixel. We’ll cover everything in the full review, but for now, feast your eyes on the ASUS C302 and know that, at least initially, this thing impresses in every way!